Stunning in any light, canvas prints are my personal favourite, more affordable than metal prints. 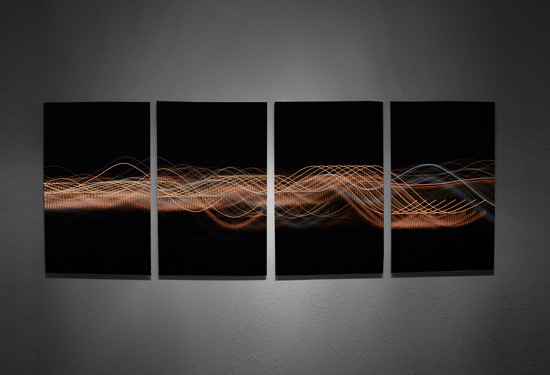 They offer a substantial feel and do not require a frame, and are simple to mount on the wall. Lighting can make a huge difference in the appearance of the print, with a spotlight being the best way to feature them. To order a print, you can use the link below to place the order. I will contact you via email after your order is placed, to confirm which image you would like printed. As I photograph new works so often, images are not uploaded to this site, and I confirm image choice via email, before your custom print is made. These prints really shine with direct halogen track lighting on them. They have a 3d quality and depth to them. If you have a size in mind that is not listed above, please let me know I can print up to 60″ x 40″. 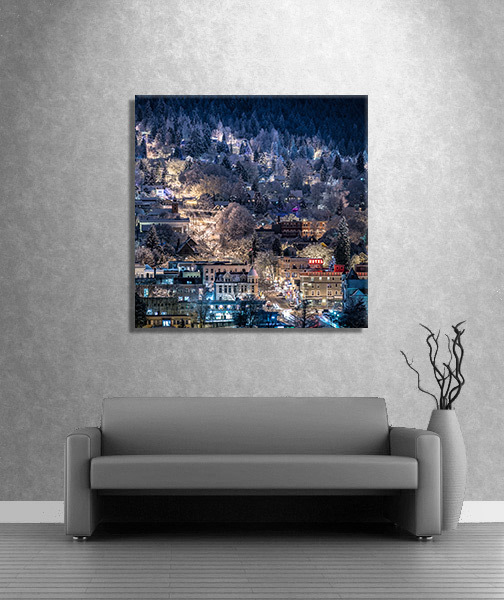 Free shipping across Canada & USA on all canvas prints.